With cold and flu season upon us, many people turn to neti pots to seek relief from restricted and blocked nasal passages. But, does using a neti pot actually help? And, are neti pots really safe to use? Neti pots are containers designed to rinse mucus and debris from your congested nasal passage by flushing saline solution through the passage. 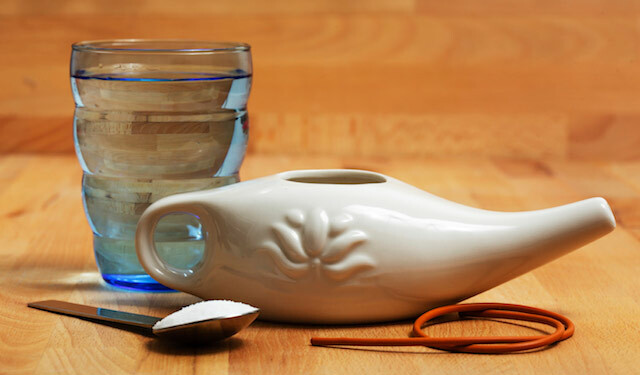 Many people use neti pots to treat symptoms relating to colds and allergies, and also to moisten dry nasal passages from prolonged exposure to dry air. While neti pots are generally safe when properly used, the Food and Drug Administration (FDA) has expressed concerns regarding the risk of infections associated with improperly using neti pots or other similar nasal rinsing products. The FDA also warns that information included with many nasal rinsing products may give more specific instructions about proper use and care, but the administration has found instances where various manufacturers’ instructions provide misleading or contradictory information, or no usage guidance within the instructions. Use distilled or sterile water in your neti pot. You can find bottled sterile or distilled water at your local grocery store. 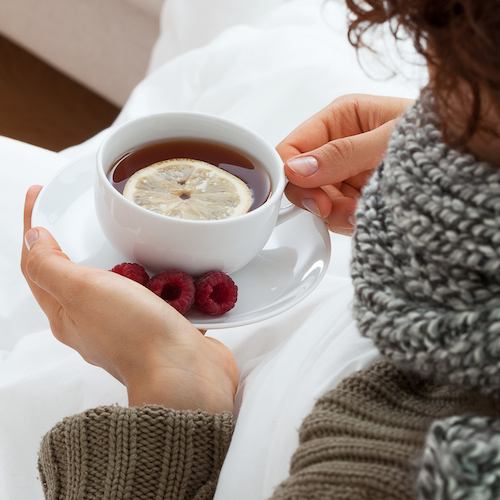 Boiled then cooled tap water may also be used in your neti pot. If you decide to use tap water, remember to boil the water for 3 to 5 minutes, then cool the water until lukewarm before using it in your neti pot. 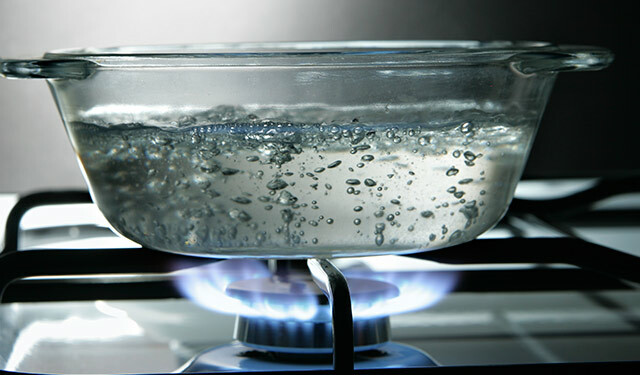 To save some time, you can boil water and store it in a clean sealed container for use within 24 hours. Water passed through a filter with an absolute pore size of 1 micron or smaller may also be used in your neti pot or similar nasal rinsing product. Such filters trap potentially infectious organisms and can be purchased at various hardware and discount stores, or online. The CDC can provide you additional information on selecting these particular types of water treatment filters. How Do You Properly Use a Neti Pot? 3. Clear your nostrils and repeat the procedure after tilting your head to the other side. After using your neti pot, be sure to carefully wash with distilled, sterile, or boiled and cooled tap water. You should then dry the inside with a paper towel or let it fully air dry. 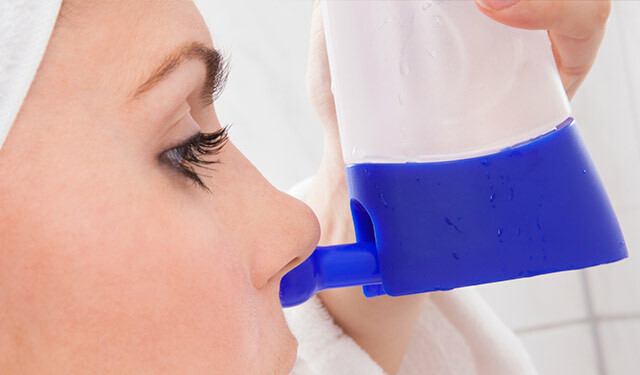 In the end, if you’re debating whether using a neti pot is right for you, the best practice is to speak with your health care provider to determine if nasal rinsing would be safe and effective for your particular condition. If your symptoms are not relieved by nasal rinsing, or worsen after nasal rinsing, you should contact your health care provider immediately. 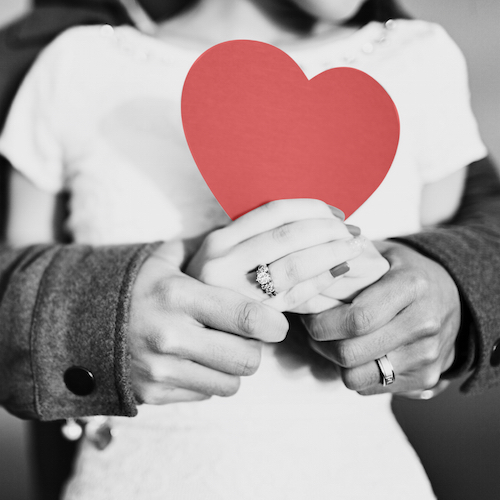 MeMD’s network of medical providers are available 24/7 to assist with any of you basic health care needs.